Christian Anti-Defamation Commission Archives - Joe.My.God. 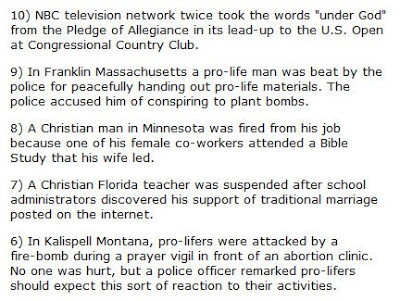 The latest drivel from the Christian Anti-Defamation Commission’s spokesbigot Gary Cass. His “voice of God” impression might make you giggle. 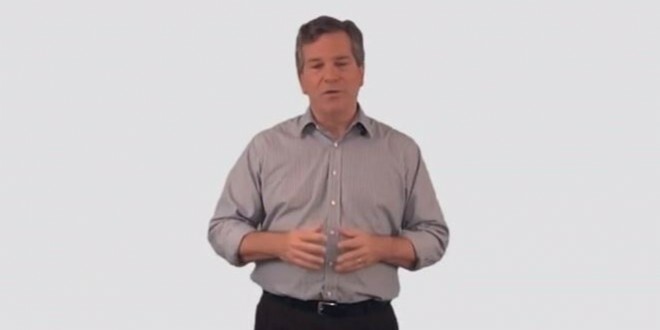 The first in a ten-part series from the Christian Anti-Defamation Commission. Yaaaawn. The poll results are in from Gary Cass’ one-man operation, the Christian Anti-Defamation Commission. 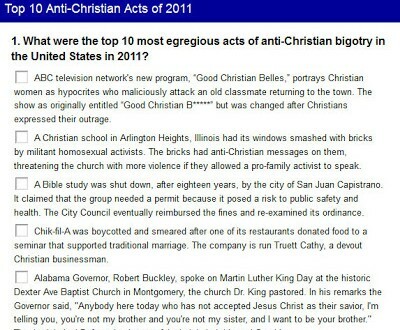 Somehow evil homofacists are only responsible for four of the top ten evil acts of 2011, but we did place at #1 and #2. Beware The Attack Of The Marching Band!